The article’s central claim is that ‘individual competence is important but not sufficient to make organisations successful. Only systemic thinking can ensure that the organisational whole is greater than the sum of the parts.’ Most leadership training and development activity puts the parts before the whole, often failing to show interest in the whole. The article exploits the popular concept of assuming that good naturally ‘trickles down’ from those who have to those who need. With this in mind, William Tate’s article suggests that individual manager development possesses mythical ‘trickle up’ status; i.e. that the organisation as a whole will automatically improve from investment in the individual. The call is always for more of this type of development, rather than targeting interventions on the organisation. The problem is: this alternative target often isn’t recognised as constituting a choice. Tate shows how the individual leader development model largely fails to work on any scale other than personal/job/local. Despite investment, organisations as a whole aren’t becoming better led. So we need a different strategy, one that directly addresses the managers’ context and the organisation’s needs and shortcomings as opposed to those of its individual managers. In response to the predictable ‘critical mass’ retort, Tate explains why this remains largely wishful thinking. For the first time in Tate’s writing he makes use of a musical analogy, explaining how the note is commonly misunderstood as the basic unit of music. The true basic component is the interval, the space between the notes. Exploring what lies at the heart of a note (its pitch, tone and so on) is important but doesn’t take us very far. It is what is going on around and between notes that makes music. The same holds true for the soloist: competence is necessary but not sufficient. It is what surrounds individual players that delivers the performance. What is true of music is true of organisations. Concentrating development on the individual doesn’t take the organisation very far. It is what is going on around and between individuals that makes music for the organisation. Most people look in the wrong place for improved leadership performance; they are overly absorbed with the parts and neglectful of the whole.  He then makes use of his favourite metaphor, likening people in organisations to fish in a fishtank. To reinforce the shift of improvement effort from the node to the linkage, from individuals to the gaps and spaces in what surrounds them, he talks about an individual’s personal ‘fishtank’ (the ‘system’ when they seek to attribute blame). Discussing the murky quality of the fishtank harks back to earlier references in his written work to the organisation’s shadow side (or shadow system), and the importance of bringing into the open for discussion those matters – sometimes toxic, embarrassing, dangerous and risky – that are normally swept under the carpet. As on previous occasions, the author looks at a number of well-known instances of systemic failure, which necessarily imply a failure of systemic leadership. These include MPs’ expenses, patient negligence at Stafford Hospital, and the collapse of Northern Rock and other banks. While it may be more evident that principles of systems thinking apply in these large-scale systems, they are relevant whether writ small or large. Systems are nested. Systems beget systems. There are always gaps to be plugged and spaces to be filled, whatever the scale. Recognise that the organisation holds most of the cards in remedying performance shortfalls. Don’t rely on building a critical mass of trained managers. Balance supply-push interests with demand-pull ones. Plug the gaps and fill the spaces. Focus performance management and appraisal discussion on the system more than on the individual performer.